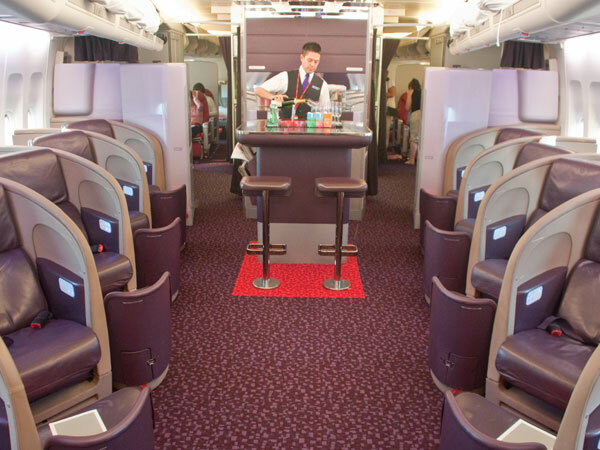 Virgin Atlantic: Leg-stretches for the long-haul, then on to postures new. Seat comfort is crucially important for the long-haul business traveller. The seat development process is long and involved, aiming to design the most comfortable experience in the lightest possible seat – in the context of a challenging regulatory and safety regime. How to understand what drives seating comfort and how to direct developmental work at the prototype stage? Working closely with Virgin Atlantic’s Marketing and Design teams, our solution involved a number of action-packed research workshops centred around an overnight sleep experience in a prototype seat. These were probably the longest-duration workshop sessions we have been involved in (and certainly the ones in which most participants nodded off!). Secure and cosy in their, uncannily accurate, cabin mock-up, our sleeping beauties felt a million miles removed from the warehouse in Crawley at which they boarded their ‘flight’. Firebrand provided Virgin Atlantic with the clear and directional insight required to drive their investment decision. Recent in-flight seat-satisfaction reviews have proved the value of the ground-based workshops.